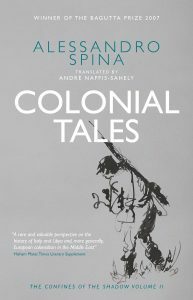 Alessandro Spina Author Alessandro Spina was the nom de plume of Basili Shafik Khouzam, who was born into a family of Syrian Maronites in Benghazi in 1927. 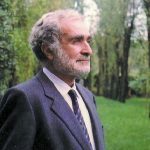 His first story was published by Alberto Moravia in 1955 and he maintained a steady literary output throughout his life, counting many eminent Italian writers as admirers. 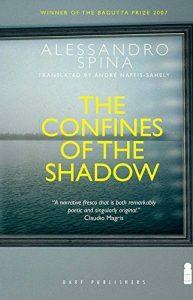 His work was shortlisted for the Strega and Campiello prizes and, when it was published in full, The Confines of the Shadow was awarded the Bagutta Prize.